At Lawn Masters, we have experienced professionals who work hard to give you the expert St Peters MO lawn care service you want. 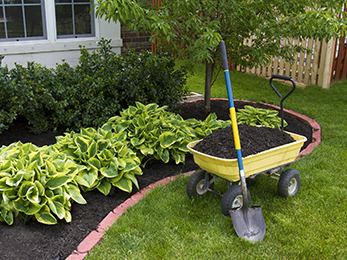 Bringing the best in lawn care service, tree care, and shrub maintenance is all part of the work our team of specialists does to create the healthy and bright looking lawn that you and others admire. 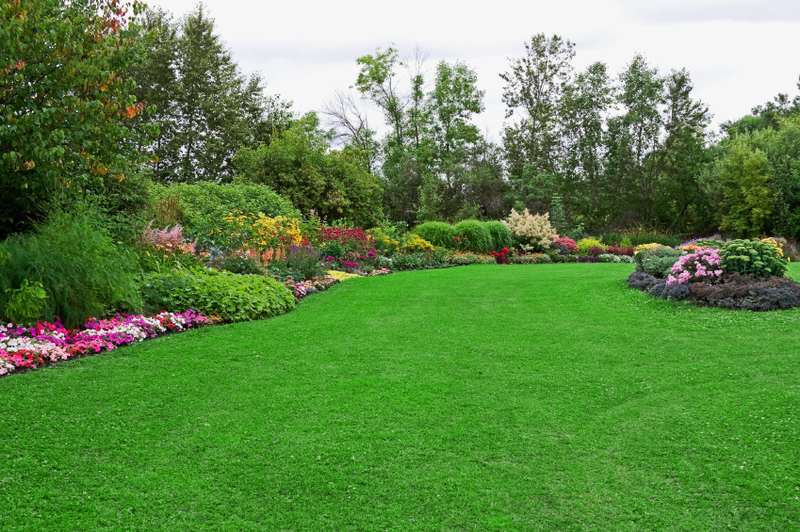 Maintaining the beauty of your property and the natural splendor of the St Peters MO landscape are important objectives we value at Lawn Masters. Since your home is one of your most important investments, as such, you want to maintain its value, charm and warmth. The exterior and surrounding gardens around your property are the first and most lasting impressions of it on a daily basis. 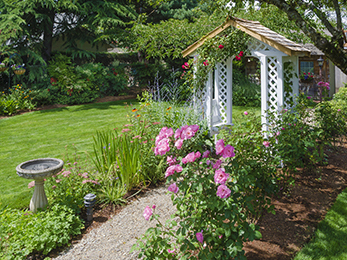 Lawn Masters professionals lead the way in keeping your lawn healthy and your garden free from unwanted pests and disease. Our professionals are available to tailor-make a plan to suit your needs, and also help to guide your choices. We can offer you a personalized treatment plan dependant on seasonal fluctuations and our region’s climate and weather diversity, or design a program to fit your needs and preferences. But our ultimate goal is to keep your lawn healthy and maintained, free from pests and insect infestation, including correct and proper tree and shrub care and fertilizing. The purpose of routine lawn maintenance in St Peters MO is to keep your lawn and garden as healthy, clean and sparkling as possible. In today’s economy, the investment you have made in your home is important to you. That investment includes your garden, every beautifully maintained tree, shrub and even the lawn and grass, all of which are costly if damaged or destroyed by disease or pest infestation. We work hard to protect and maintain this essential investment you’ve made; and with our in-depth knowledge and experience in lawn care and lawn maintenance, our customers are always more than satisfied with the results. 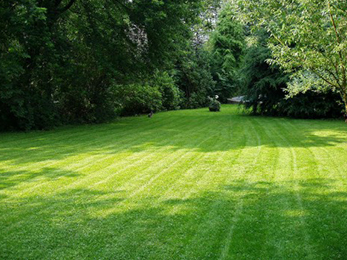 Call Lawn Masters today, and let our friendly staff assist you with all your lawn care requirements.